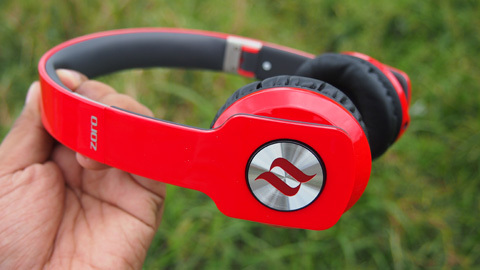 WiredState Audio Community • View topic - whats a good ipod headphone? Re: whats a good ipod headphone? The Sennheiser HD-239 is good sounding. Good tonal balance. It has deep and full bass. It's a bit veiled but for mp3 played through iPods this should be more than enough. These are compact and pleasant cans. Check out Koss KSC-75 at 5th Avenue and Go Gadget Stores. eto pong noontec may distributor po ba sa manila? Lately auditioned the new EarPods from apple, I like it. Nice for House/ R&B. Hello every one, newbie here i just want to ask if anybody here tried blaupunkt dj112? Is it good? How bout amps? any good suggestions?